21st century is a technologically revolutionized era. With the launch of new devices with varied screen sizes, it is essential to create web design that adapts to all screen types. A responsive website will look perfect in all kinds of screen sizes, such as smart phones, tablets and the like. The responsive website will also cater to the customer’s need as the website will fit their screen no matter the screen size. Check out the infographic below to know exactly why you need a responsive website for your business, and steadily grow your enterprise. SEO or search engine optimization, is the process of increasing the visibility of a website on the search engine. With advanced and proper SEO service, you can attain greater visibility on Google. 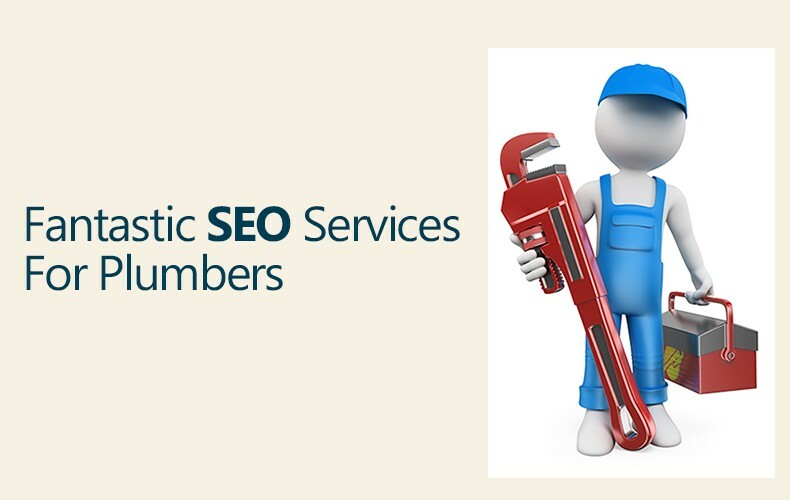 Good SEO services for plumbers will certainly result in increased high-quality traffic. Every business has a desire to reach on the top pages of search engines to reach out to their potential customers. It has become very popular for plumbers to opt for Search Engine Optimization services, so as to achieve new business and more customers. 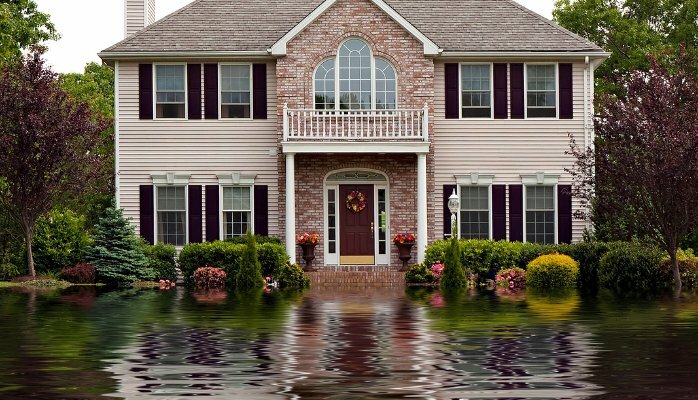 Licensed and insured plumbing contractors are abandoning traditional means of acquiring customers and are taking maximum advantages of major search engines. 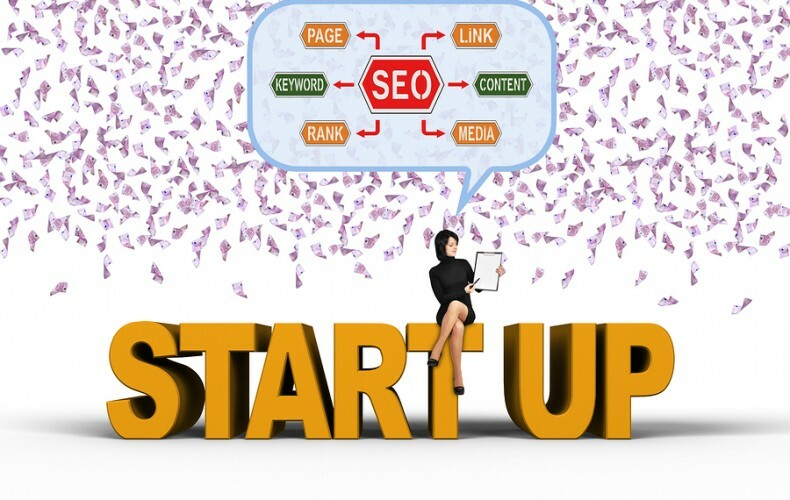 You can hire an SEO company that specializes in your trade. If you decide to contact a professional SEO services for plumbers, here are a few things you should take under consideration. A website should have proper information and content and should be fresh and unique compared to other websites. Update your content in order to keep your visitors coming back and to keep them informed. It should be brilliantly designed with gorgeous color combination and should be pleasing to the eye. Hire a company or locate a free service that can help you to submit your website. You can do it yourself as well, but it is advisable to seek the help of a professional to get your website ready before it reaches the search engine pages. Write appealing blogs of 250 words or articles of 500 words that contains relevant information on your company and services. Select a competitive keyword and optimize your content by incorporating these keywords into your content. Re-check the content and after approval, they will be indexed by the major search engines. Search engine optimization is a never-ending process and is best done professionally. These are some of the factors you need to consider when developing your brand name. Website design is a highly creative work that needs unique ideas and an innovative mind. A lucrative website design requires each element of the design to be perfectly combined. 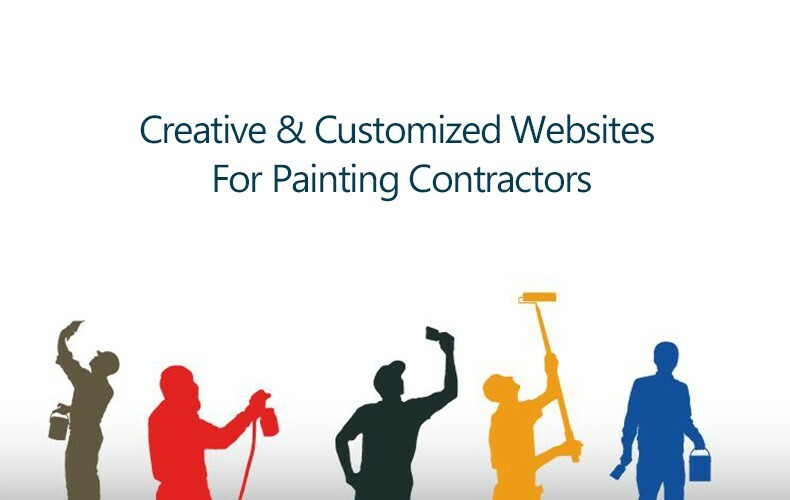 It is vital to design creative and customized websites for painting contractors because there are thousands of competitors providing the same services across the web. A customized website design will turn out to be a great asset to the business. It not only drives quality customers to your business, but it also leaves a great first impression on the mind of the visitor. By designing a creative, unique and compelling website, your business gets an edge over the other companies. Create an elegant layout before you start designing. The layout is the positioning of various contents of a web page or a website. The portions and positions that will suit best in the web page should be decided before hand. An efficient layout is the most important part in designing of a website. The layout can either make a website look attractive or disgusting. The next important part is the design of the website. Website designs vary from colors to formats to fonts. You should decide on one latest and creative design before actually starting to design it. Use an innovative design that suits the content and make stunning impression of websites for painting contractors. Make use of the best technology for designing a lucrative website design. Technology has tremendously advanced in the last couple of years. Use technology to your benefit and create a web design that stands out. Use new and improved technologies to endorse many advanced features in your website. One of the most important aspects in website design is accessibility. Your website should be accessible properly and clearly on any kind of device. Make sure it is accessible at any time, from any place and across devices and browsers. 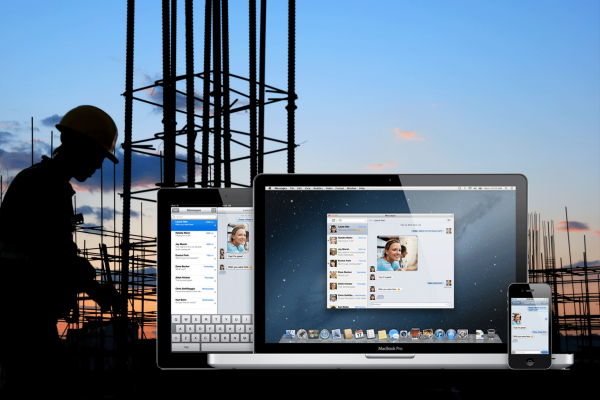 Make use of the latest and advanced technologies along with the reliable servers. Do ensure that you don’t use heavy graphics and animation, so it doesn’t take much time to load the website. If you wish to create a stunning first impression on your visitors. Customer satisfaction is an important parameter that cannot be overlooked. Make the most of your budget to create a responsive website. So what exactly is a contractor starter website? Sometimes we get a client that just wants a basic website that looks professional, is optimized for Google and other search engines and looks good on phones because that is how people today shop for services. For those clients we have what we call our contractor starter websites, they are not custom designed which is where the cost savings are achieved. You pick from one of 5 layouts, give us your logo, some pictures, any information you want to put on it, tell us what your main services are and the location that you primarily serve. We do all the tech work, optimize the website and take it live. It really is that easy because we are keeping it simple on purpose. Who are these starter websites best for? – A brand new contractor. – A contractor that is small and just wants an online brochure to show their work without getting into a custom designed website. – A contractor that wants a website but is concerned with staying budget conscious.  – A contractor that is not going to be doing significant digital marketing or advertising. In this case we recommend custom design. It’s simple, clean, mobile phone friendly, highlights their primary services and service areas, has examples of work completed and a way for a potential customer to request a quote. Starter website generally range from $900 – $1500 which is a significant savings from a custom design. Just to give you a comparison, custom designed website range from $3200 – $6000 on average. Depending on the goals of the organization and website they can go much higher. But again, in the case of higher costs, it is associated with specific goals or needs that were defined and require significantly more work to achieve. For more information on our starter websites please request a quote here on the website or call us directly at 570-794-5089. If you think that website design is not important, think again. In order to have a successful stint in the Internet Marketing space, the first thing you should have is a well-designed website. 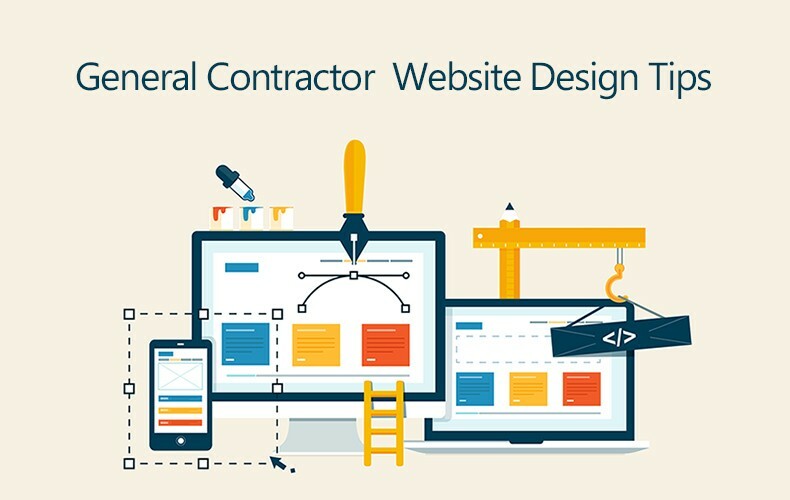 Your general contractor website design will be your identity on the online market, it will also portray the values, abilities, and capabilities of your business to your potential customers. 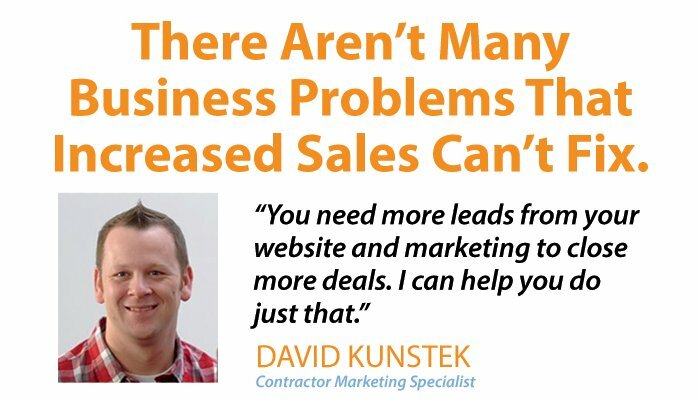 If your website is static and boring, then you could lose your customers. Make sure that your website is elegantly designed and attracts several visitors. It should be appealing and interesting, so as to captivate your visitors. If you want to have a fantastic website, then you should have the technical aspect clear and use the latest designs and themes to stand out. Once you acquire a comprehensive knowledge about your industry, you can further formulate a custom website design that best suits your trade. Make your customer comfortable with design and content that’s customized to earn their trust. You should have enough knowledge about programming or HTML. Know more about user-friendly websites that are custom and responsive at the same time. Visitors will love to visit your website that offers all their services in an organized yet compelling manner. Who can help you with the designing aspect? Make sure that the professionals you approach are savvy with the latest technologies in website designing so that they can accurately design an efficient general contractor website design. A professional who is well aware of all the key factors of an industry can do a better job at designing. Eye-catching design is just one step into attaining a perfect website. The next step is to optimize the website for your customers and create content and information that connects. A confusing layout and unintelligible content will instantly diminish the value of your website. Make sure to check all the functions and all the links, they should be working smoothly. Make necessary adjustments while testing based on the desired look. In today’s competitive world, businesses are trying out of the box ideas to garner the right amount of attention. 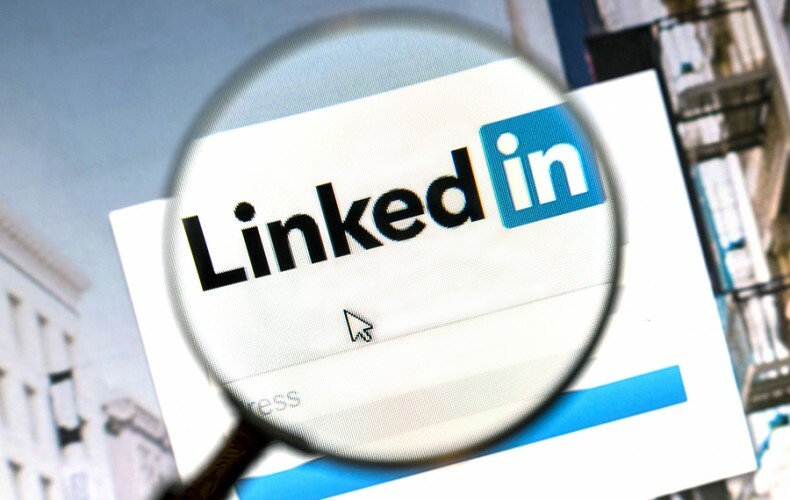 This Article is not “fresh”, it is from 2014 in fact… But, I will say all of the information here is very relevant and just a good overall strategy for LinkedIn. 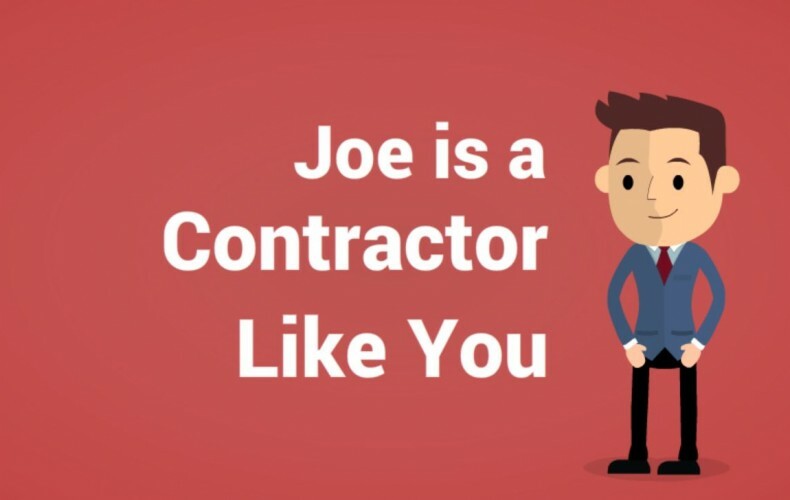 Especially if you are a subcontractor looking to keep yourself in front General Contractors and Construction Companies that may be looking for someone of your expertise. They want to see your online reviews on various websites, they want to see what your website looks like, how professional you look, they want to see pictures of your past jobs, before and after pictures, testimonials on your website of what your clients have had to say about you. They are sizing you up and making all of these observations about you AND your competition. So what do that do with what they find? The bottom line is that your website and presence online is either going to sell you and your company or it is going to drive them towards your competition. I am sure you are aware if what you have out there is well thought out with a polished appearance or if your online reviews are bad, good or nonexistent. You have a BACKUP of your website right? What would you do if your website host, employee, or even yourself accidentally deleted or messed up your entire website? Or a disgruntle employee or past contracted developer that had access destroyed the website. 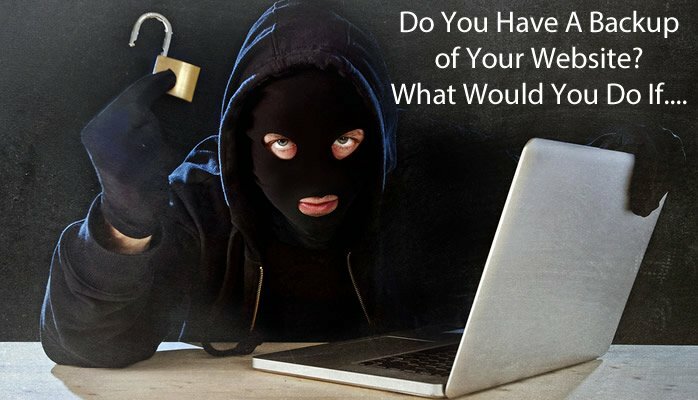 Or if your site got hacked? What would you do? Even people who religiously back off their computers sometimes don’t consider that their website needs to be backed off as well. So let me help you not get, well, NOT get screwed…. 🙂 Shoot me a message today so we can look at the kind of backup solution would work best for your website and give you some peace of mind.